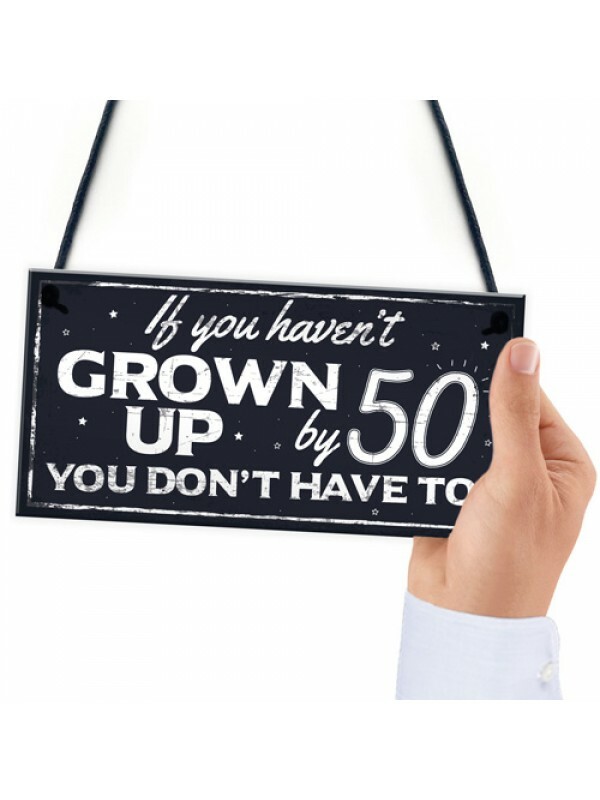 This funny novelty plaque will look great hung in any part of the house. 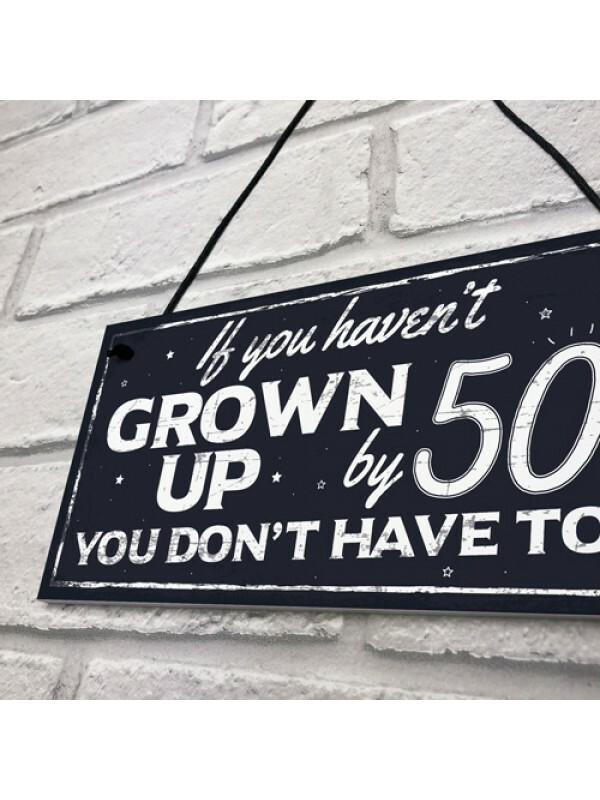 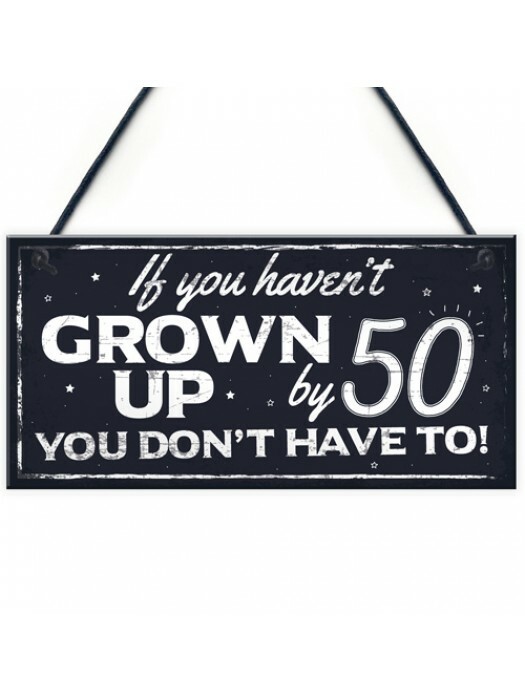 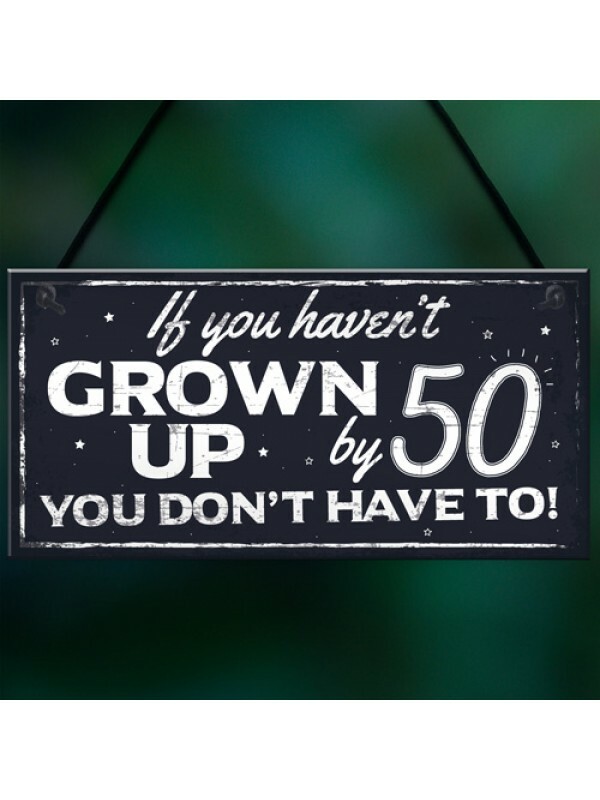 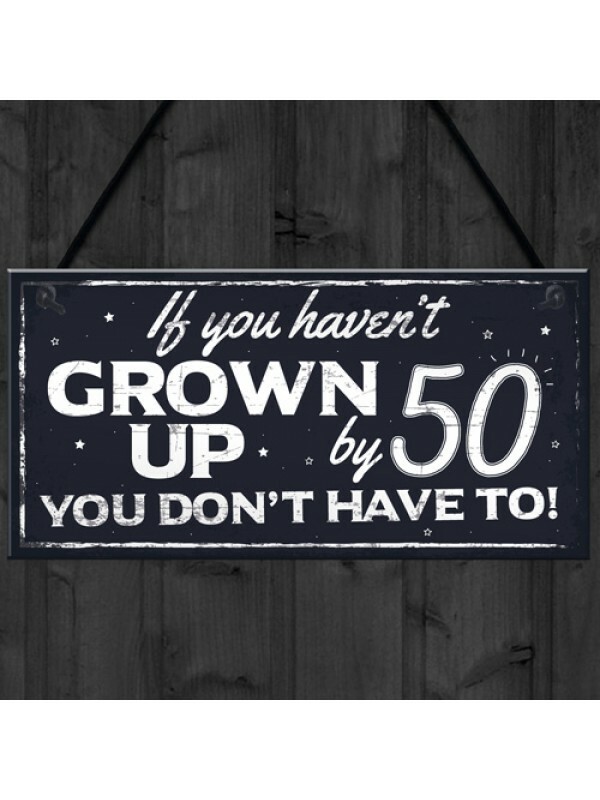 Give this gift with love to a family member or friend who is turning 50! 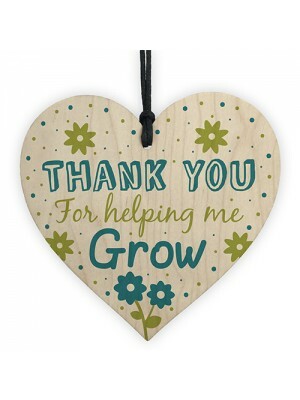 and put a smile on their face letting her know of your love every time they read it. 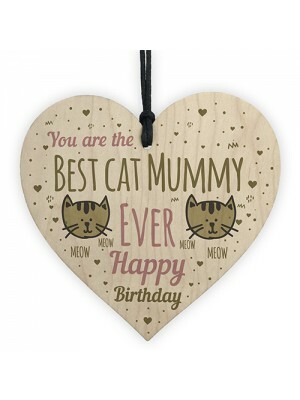 This gorgeous plaque makes an amazing Birthday or Christmas gift but is also a great gift anytime of the year. 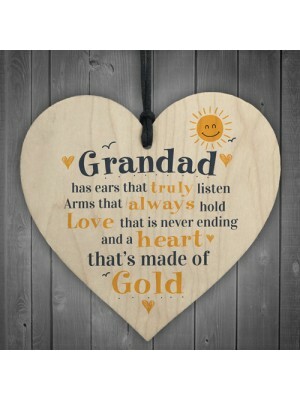 Supplied ready to hang, a beautiful keepsake that will be treasured for years to come. 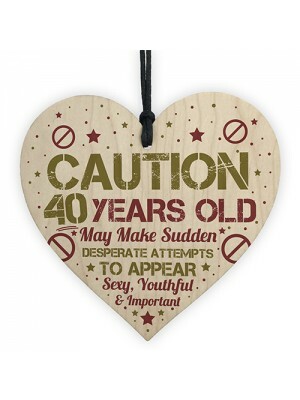 This gorgeous wooden heart plaque would be a lovely gift for..